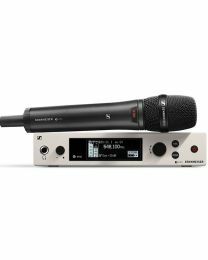 Sennheiser makes high quality microphones and headphones, with a superb reputation for sheer quality as well as serious good looks. 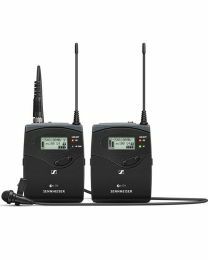 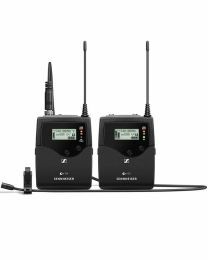 They make some of the highest quality wired and wireless microphones in the world, plus a range of extraordinary pioneering radio microphones for the live, TV and film industries. 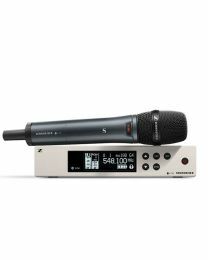 In fact their shotgun microphones are some of the greatest sounding long range mics you can get, supremely clear with amazing rear and side rejection. 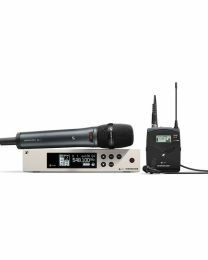 The incredible Evolution G3 series of wireless mics, MKE series mics for video production, D1 digital range, MKE shotgun series, AVX digital wireless series, Ambeo VR mic and Headphone (HD230/280PRO) are all simply superb. 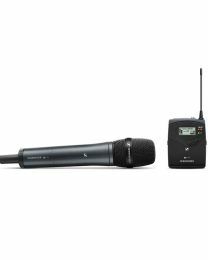 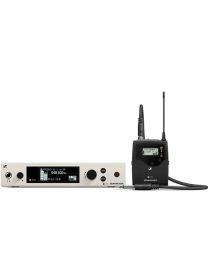 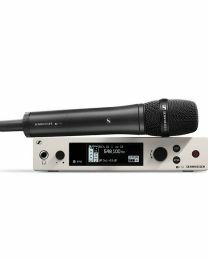 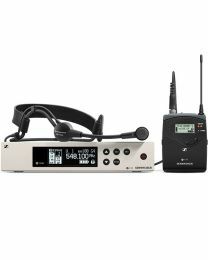 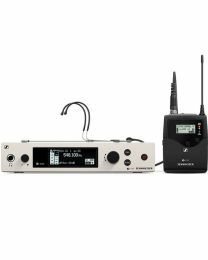 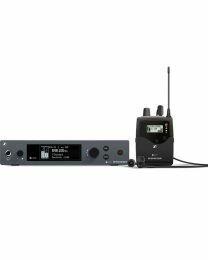 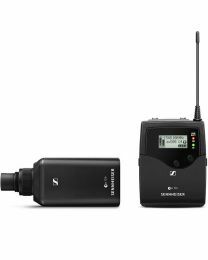 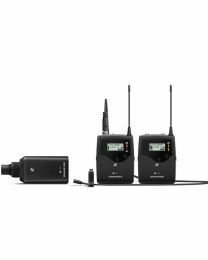 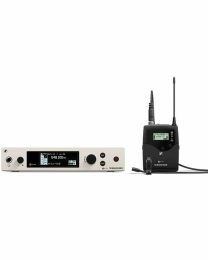 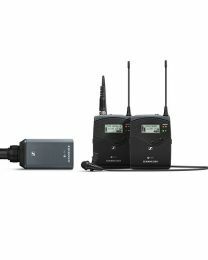 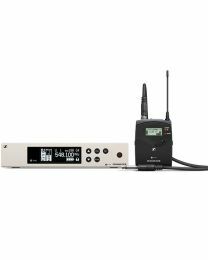 In fact the AVX range has set a new standard in wireless microphone tech. 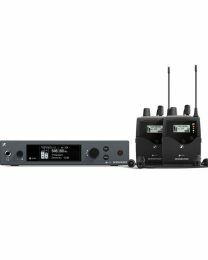 And they're astonishingly easy to set up, delivering incredibly detailed sound.. 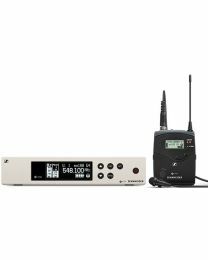 If you're not sure which solution will suit you best, why not call or email us for expert advice?